In a world full of kibble and canned food, it’s difficult to get your dog to go all-natural. Labels are misleading most of the time. Commercial dog feed is rarely ever fully organic. You want to stay away from dog food that has grains, meat that isn’t USDA certified, and worst of all, preservatives. You’ll notice your dog scratches less often on grain-free food. What you want for your dog is a healthy dose of daily nutrients. Lucky for you and your garden, there are some herbs that are great for upping your pup’s vitamin intake. Think of it like natural multivitamins to make up for some of your dog’s health concerns. We asked Giannina Gonzalez of Whole Pet Kitchen, a café where you can date your dog, for some tips. She notes that she feeds these herbs to her dogs only when they need the supplement. Before you go whip up some pesto for your pooch, remember these herbs should be fed as needed, not all of the time. Just as it’s good for humans, malunggay (a.k.a. moringa) has tons of health benefits for dogs. It maintains good cholesterol levels, reduces blood sugar, and is loaded with antioxidants. This leafy herb is good for detoxing the kidneys. In moderation, it helps freshen doggy breath as well. It’s also packed with chlorophyll, which helps build up on healthy blood. Yet another good herb for freshening up your dog’s breath without having to use a toothbrush. 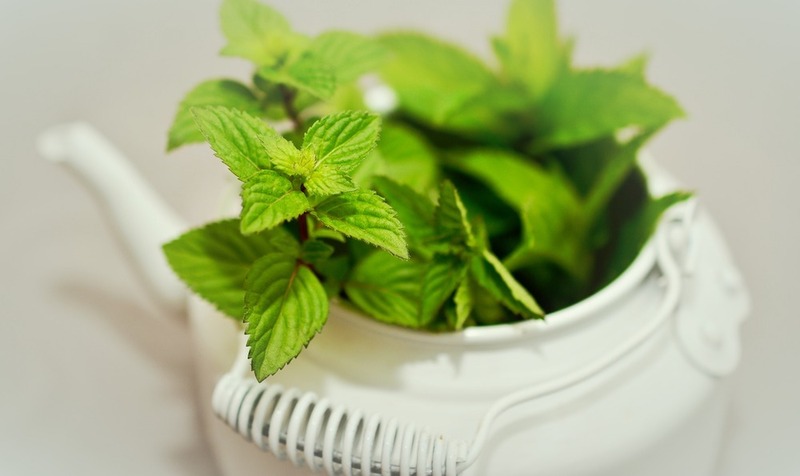 Just as with humans, mint also helps with indigestion and reducing gas. 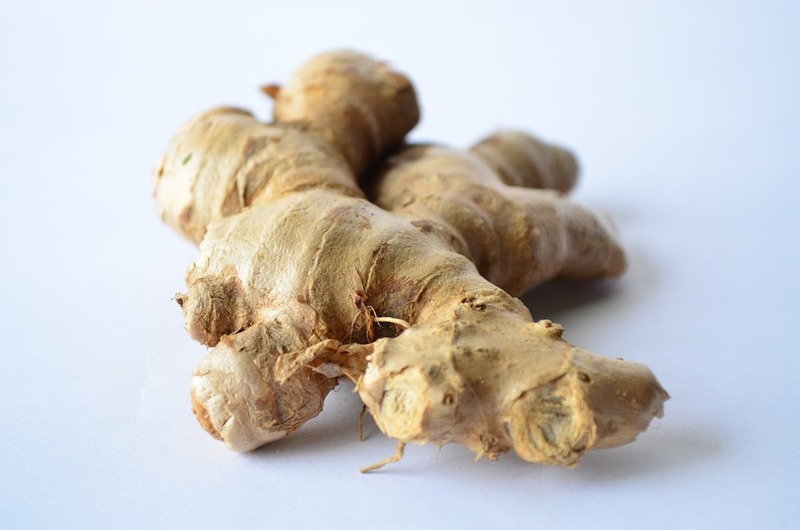 Grated ginger in small amounts helps with digestion. 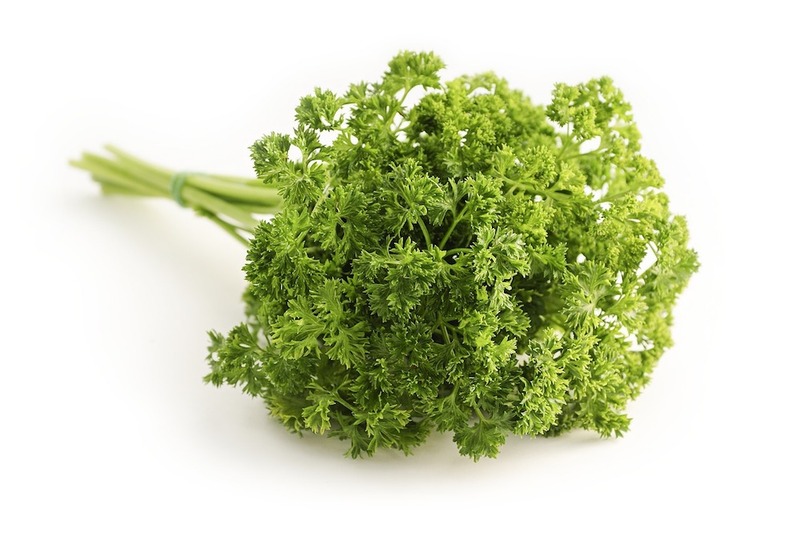 It’s a very aromatic herb so see first if your dog is alright with the smell and taste. Photos courtesy of Unsplash and Pixabay. Is it safe to feed your dog raw chicken?